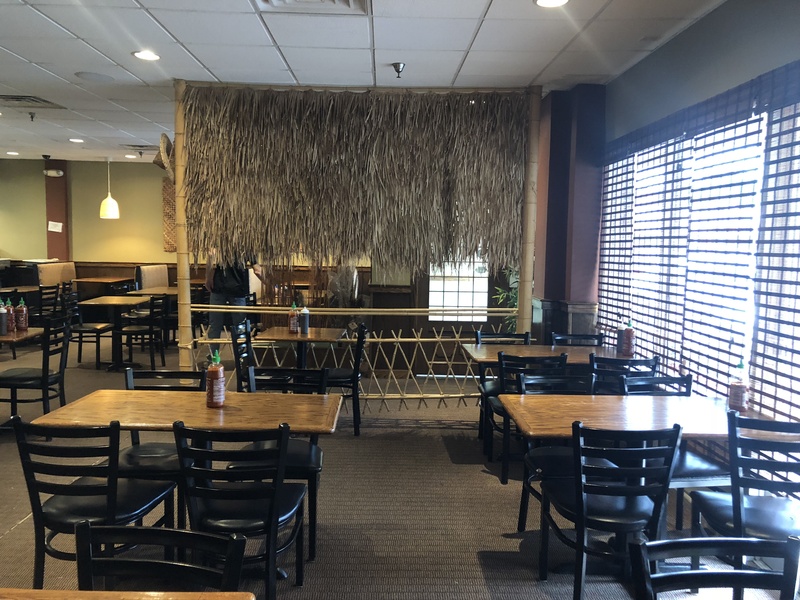 Nestled in the heart of Baltimore Avenue’s College Park Shopping Center, Pho D’Lite provides College Park with a wide array of various Asian cuisines. The restaurant’s Vietnamese pho, is an amazing noodle soup packed with delicious protein and fresh broth. It is served with a plate of bean sprouts, jalapenos, and fresh basil on the side. They offer a variety of meats such as chicken, shrimp, flank, tendon, tripe, brisket, and more. 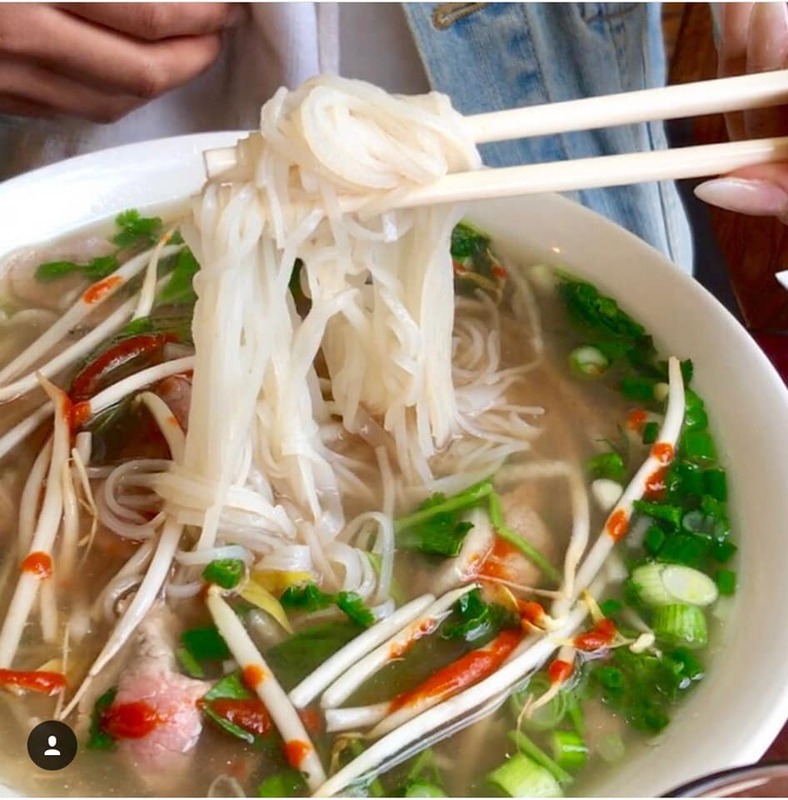 Although their meats options are mouthwatering, Pho D’Lite has also curated a unique vegetarian broth—often rare among traditional pho’s. The vegetarian pho chay is served with fresh noodles, vegetarian broth, mushrooms, Chinese broccoli and fried tofu. Many pho lovers who have adopted a vegetarian lifestyle often visit because of the restaurant’s eclectic menu. Pho D’Lite also has many Southeast Asian specials, covering cuisines from all over the continent. This includes dishes such as pad thai, pengang curry, and bankok noodle. Not in the mood for noodles or soup? Pho D’lite offers various other selections including rice bowls, egg rolls, and Asian style chicken wings. 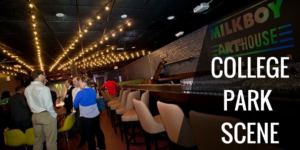 They hold various Fundraiser Nights to help support the community, helping nonprofits, local school organizations, among others! On these nights, they will share 15% of the total sales with the fundraising organization. With friendly staff and experienced managers, Pho D’Lite’s environment is warm and cozy—just like their pho!